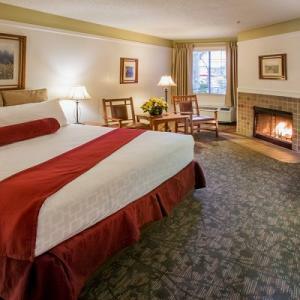 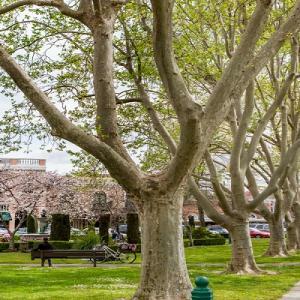 Located just steps from the Historic Sonoma Plaza, BEST WESTERN Sonoma Valley Inn provides comfort and convenience to wine country visitors seeking hotel accommodations close to Sonoma, Carneros and Napa area wineries, as well as shopping and Sonoma’s famous farm-to-fork cuisine. 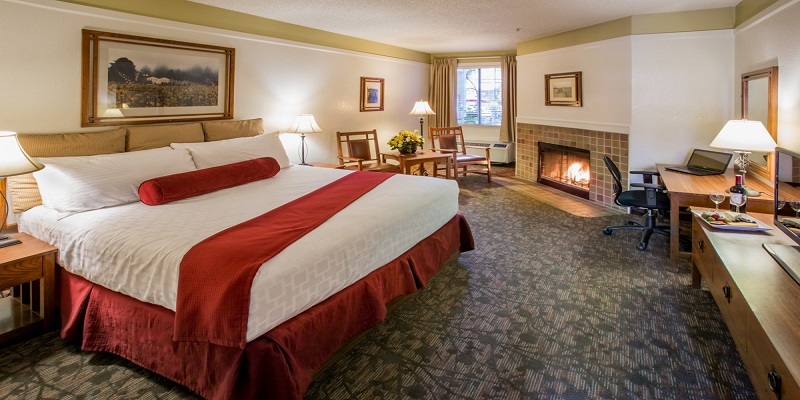 Relax in one of our generously appointed and recently updated rooms during your visit. 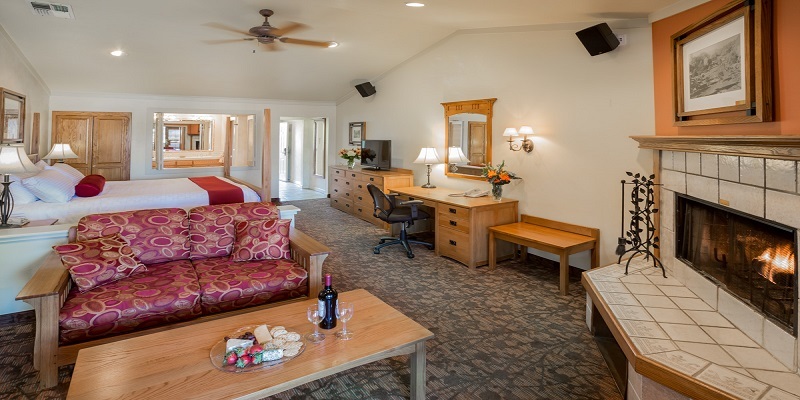 The entire staff at Sonoma Valley Inn is here to make your stay in Sonoma Wine Country memorable. 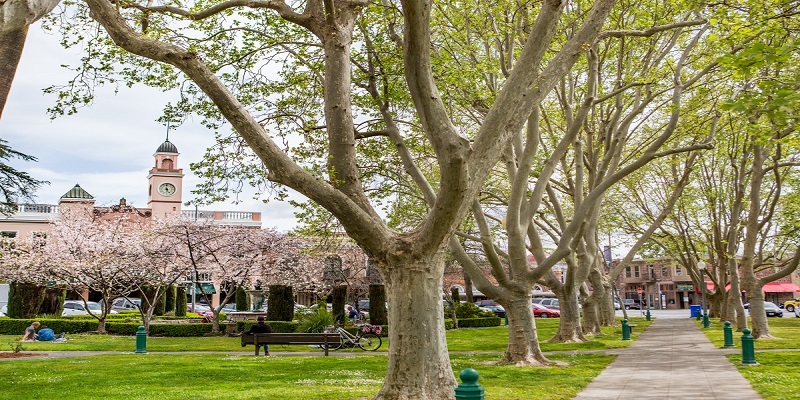 Enjoy over 100 wineries and tasting rooms located minutes from our hotel. 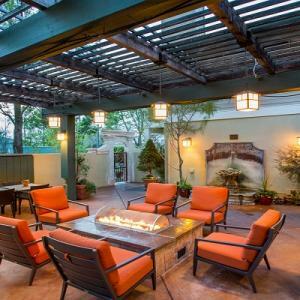 The Sonoma Valley Inn has been a "Three Star" with AAA for twenty straight years and this year received the coveted Trip Advisor Circle of Excellence Award for the past five years. 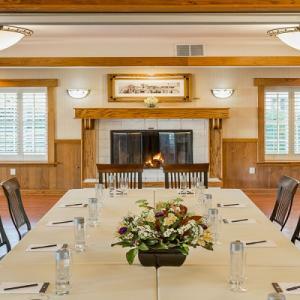 We are pleased to offer complimentary Sonoma country breakfast, professionally-led yoga Mondays, Wednesday, and Fridays, fitness room, laundry facilities, wireless internet, daily newspaper, and a business center for any last minute needs. 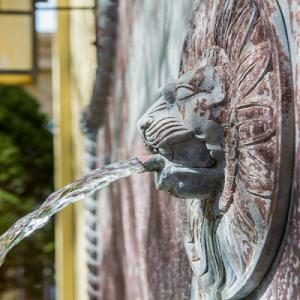 Whether you are traveling for business or pleasure let Sonoma Valley Inn be your hosts when visiting the Sonoma Valley Wine Country. 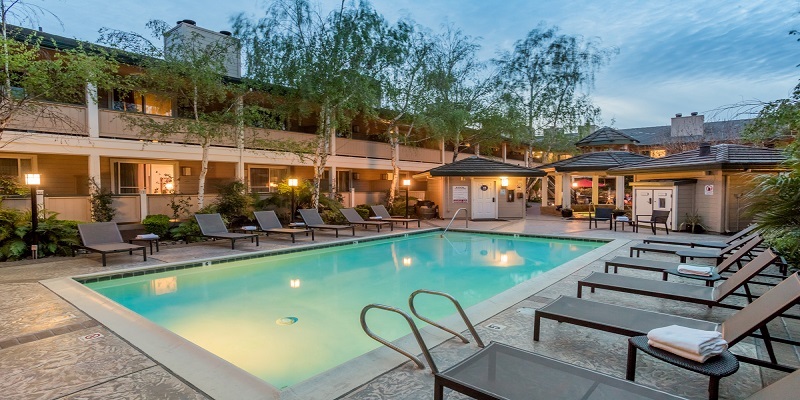 From Jacuzzi Suites to pet-friendly garden patio rooms, our accommodations will take you away from it all. 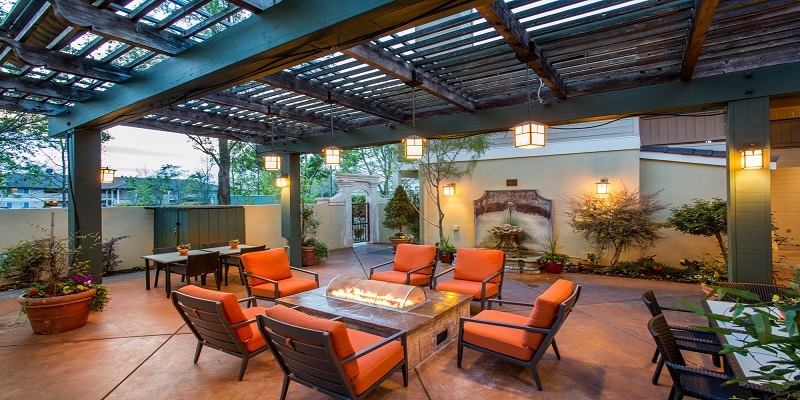 Lounge in our courtyard gazebo, unwind in our hot tub and steam room or take a dip in our saltwater pool. 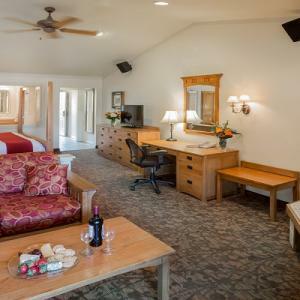 Every morning, enjoy a complimentary Sonoma Style breakfast before you begin your Sonoma Wine Country day. 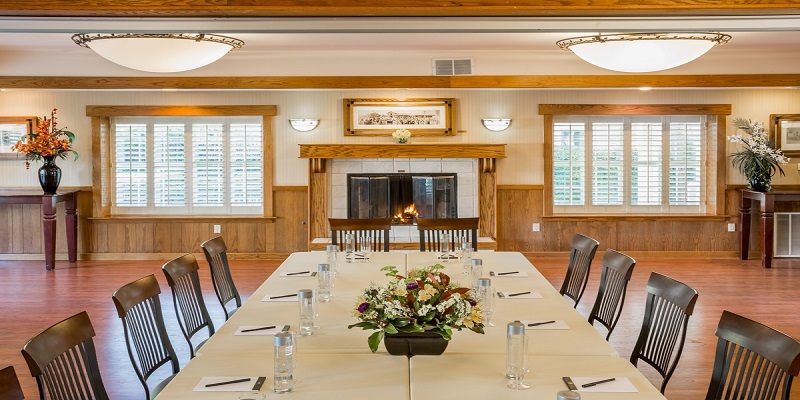 Looking for a place to hold your next meeting? 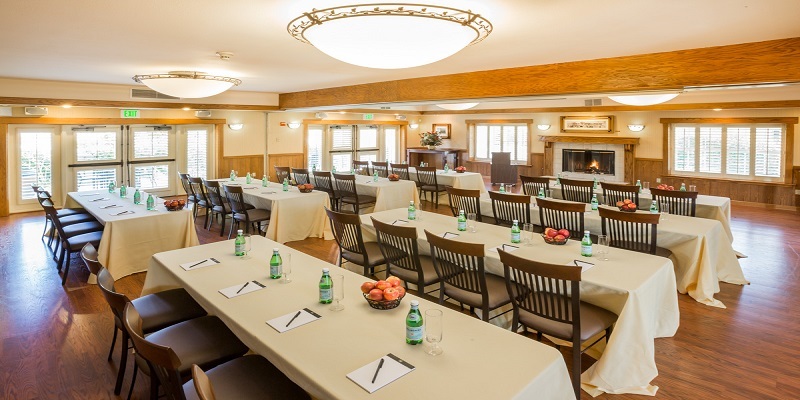 The Krug Event Center and Sonoma Valley Inn has everything you need to make it memorable. 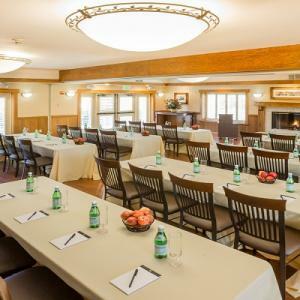 More than 2,000 sq ft of flexible meeting space, A/V and fully integrated sound system, gourmet wine country catering, group discounts when reserving 10 or more rooms and much, much more!